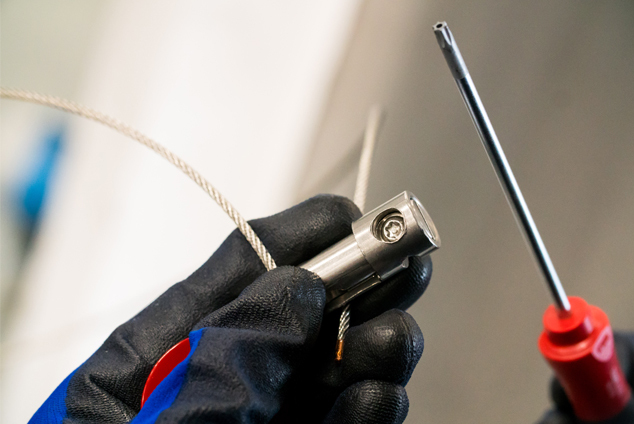 Our best selling car seal for locking and sealing process valves are now supplied with 304 stainless steel cable as standard. 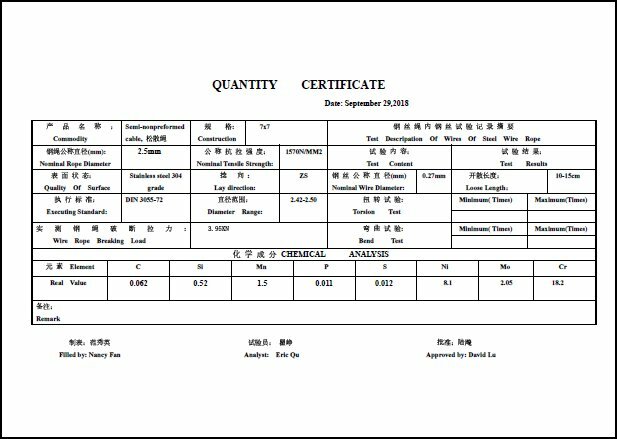 Industry feedback has shown an increase demand for this higher specification of material to increase product durability in offshore and other marine applications and locations. 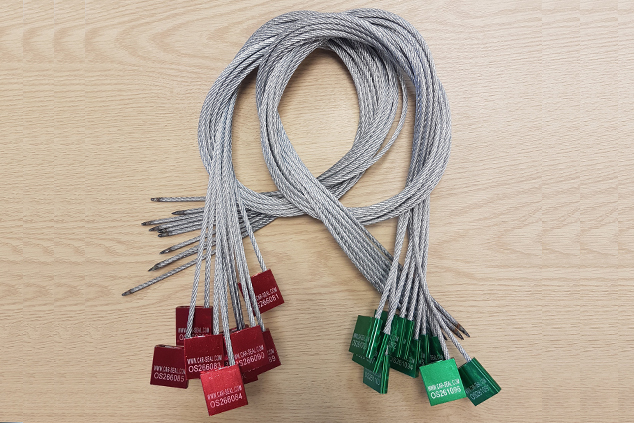 As of January 2019 we still hold some stock of the galvanized steel cable car seals but these will soon be exhausted and the stainless version will be standard supply. 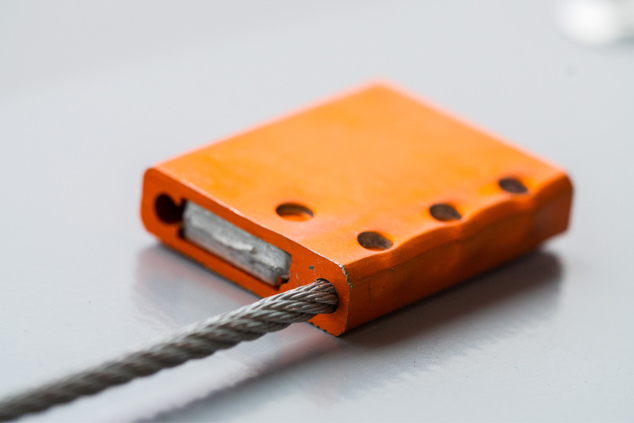 The material certificate for the new seals cable can be downloaded here. Best of all, there has been no price increase affected by this improved specification car seal. In fact, customers buying in US Dollars can benefit from a 10% reduction in list price. Car Seals are a one-time-use cable locking device used for sealing valve wheels and wrenches to prevent inadvertent operation or tampering. 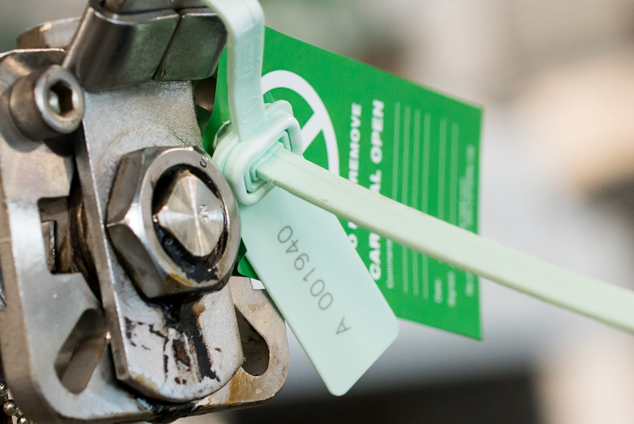 When operation demands that a valve be opened or closed, the car seal is removed by cutting the cable and discarding. Car Seals arrive at UK Office! We really do have the largest stock of valve car seals anywhere! 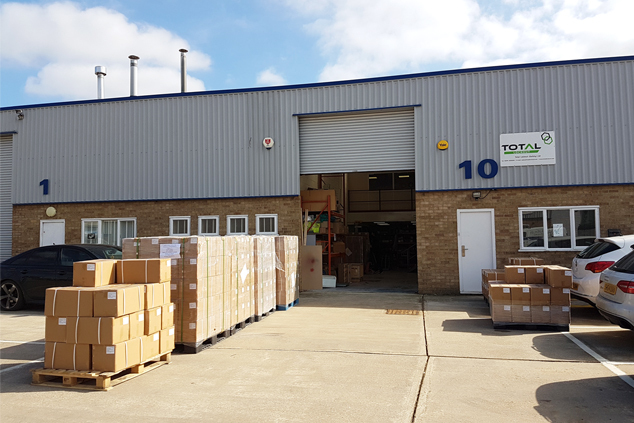 Continue reading Car Seals arrive at UK Office! 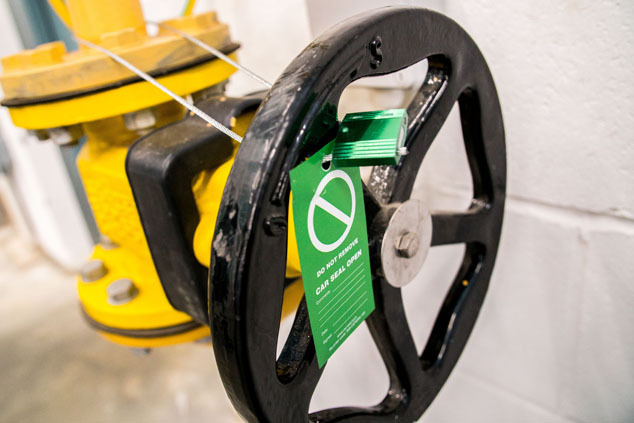 Need to test a new way of locking or sealing your valves in the open or closed position? Our new Car Seal video is live! Total Lockout are pleased to announce the launch of our new Car Seal video! Continue reading Our new Car Seal video is live! Why are there different coloured car seals? 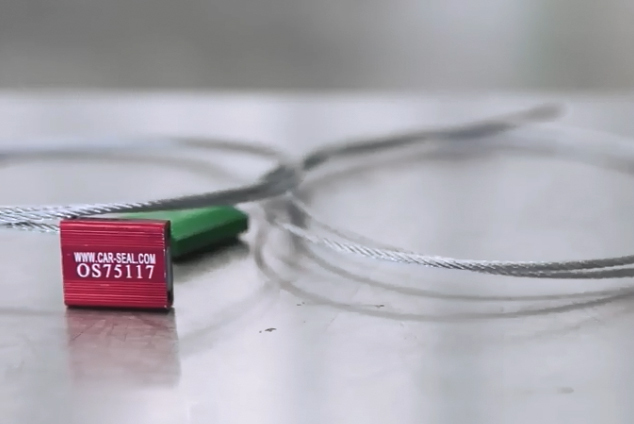 Is there a meaning behind the colouring of plastic and steel cable car seals from Total Lockout? Continue reading Why are there different coloured car seals? 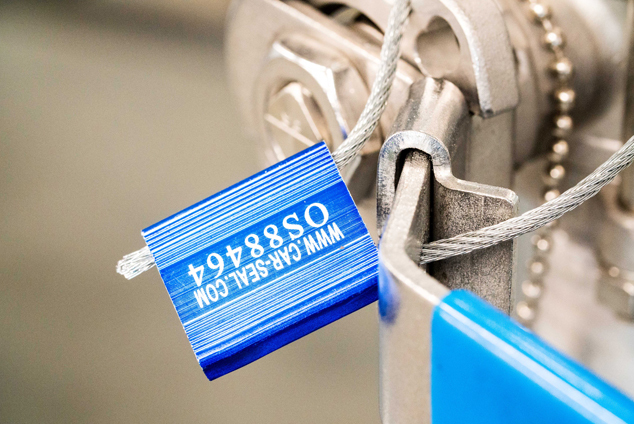 Car Seal versus LOTO, what’s the difference? 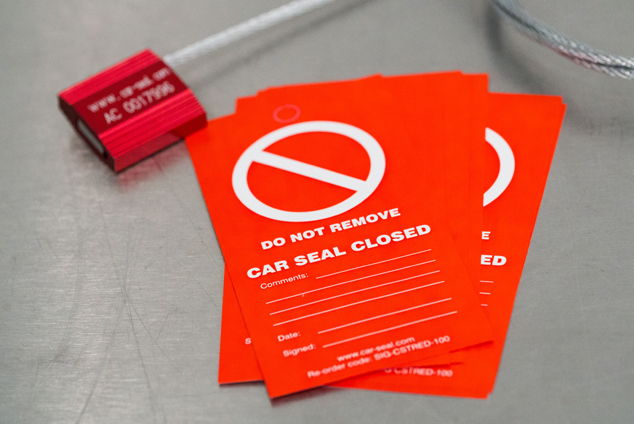 Car Seals and Lockout Tagout shouldn’t be considered as alternatives to perform the same task. Continue reading Car Seal versus LOTO, what’s the difference? What does Car Seal Open, Car Seal Closed mean? Car seals are used to seal valves in the open/closed positions. What does it mean? Continue reading What does Car Seal Open, Car Seal Closed mean? What are the specifics that define a car seal? The important specifics and features that design a car seal for valve lockout. Continue reading What are the specifics that define a car seal?